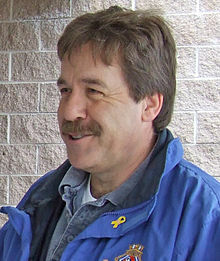 OTTAWA – NDP Veterans Affairs critic Peter Stoffer (Sackville-Eastern Shore) slammed the Conservatives’ reckless decision to eliminate over 800 jobs over the next three years at the Department of Veterans Affairs. Stoffer warned last year that Veterans Affairs Canada (VAC) will see a 45 percent staff reduction with these cuts, which will directly compromise their capacity to meet veterans’ needs. Further, an additional 1,295 VAC employees will soon be notified that they are no longer federal employees as the last remaining federally run veterans’ hospital (Saint-Anne-de Bellevue Hospital) is about to be transferred to the province of Quebec.